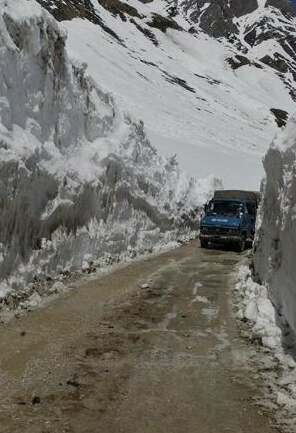 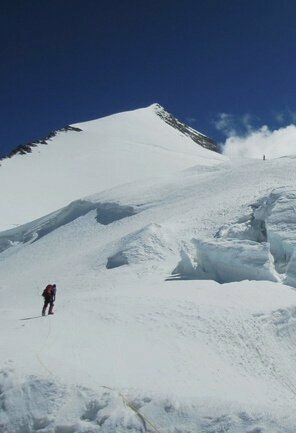 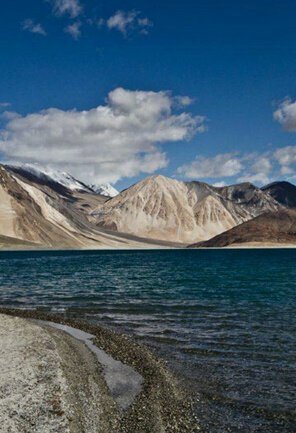 The vast undulated region of Ladakh, secluded by towering snow capped peaks, dotted with ancient monasteries, remote hamlets and crystal blue lakes, is appended with numerous mountain activities. 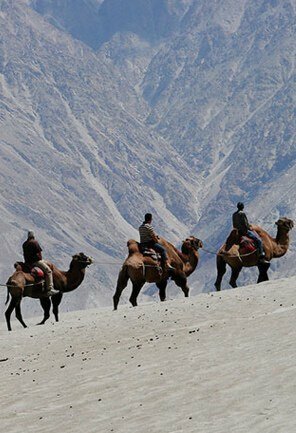 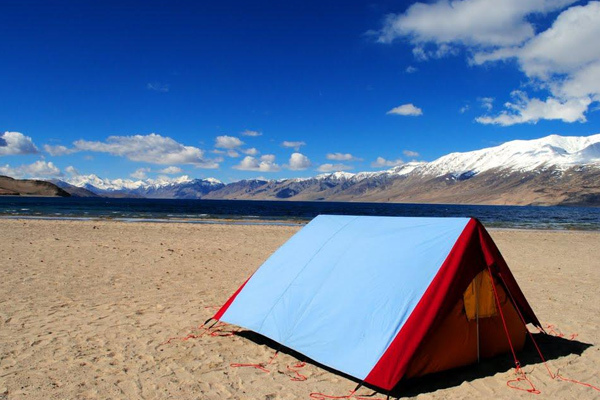 Camping in Ladakh has been one such activity that has seized the soul of oodles of travellers looking for a tranquil and pleasant holiday in Ladakh. 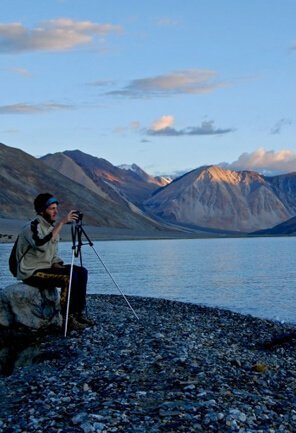 The region has been frequented by adventurers over the decades, but today it also has come to the notice of leisure travellers since the growth of tourism in Ladakh. 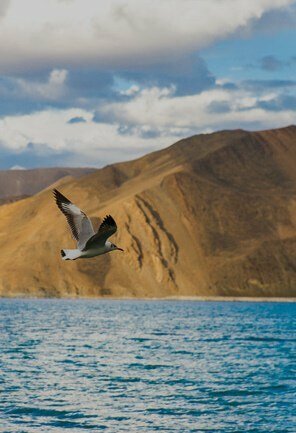 encounter several species of birds like the Bar-headed goose and Brahmini ducks; and animals like kiang and marmot. 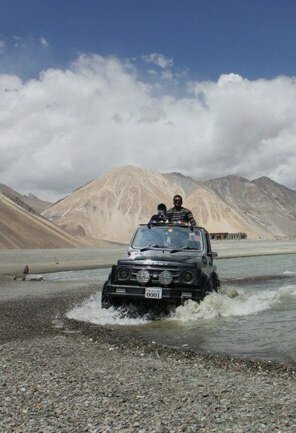 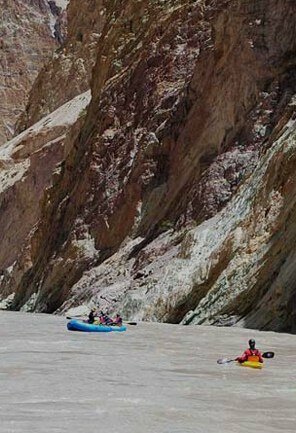 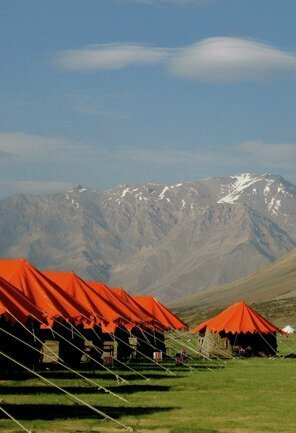 Camping in Ladakh for leisure travellers is also possible along the Indus River that offers an eco friendly ambiance and that’s approximately 10 minutes drive from Leh. 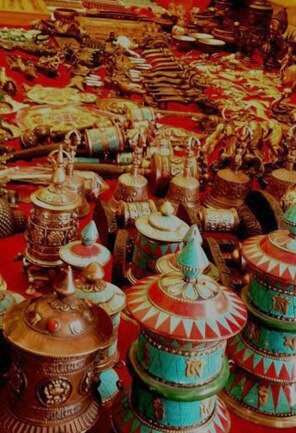 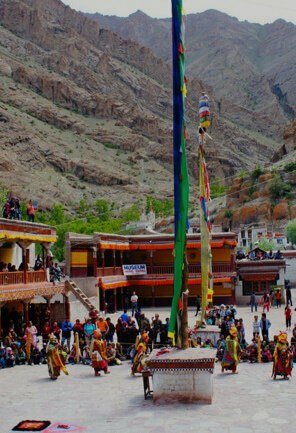 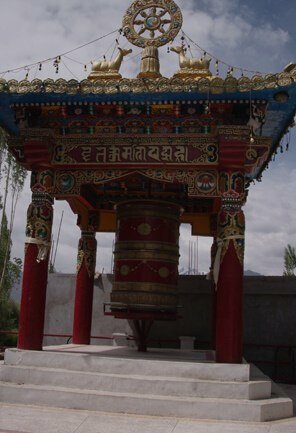 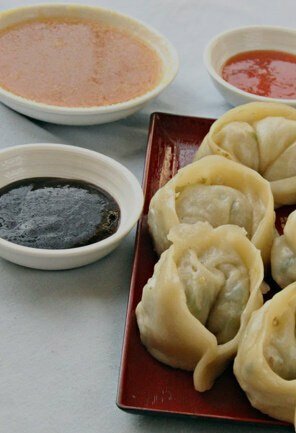 Further, camping in Ulleytokpo village, which is approximately 150 kilometers away from Leh, is an ideal place to get acquainted with the Indo-Tibetan culture.